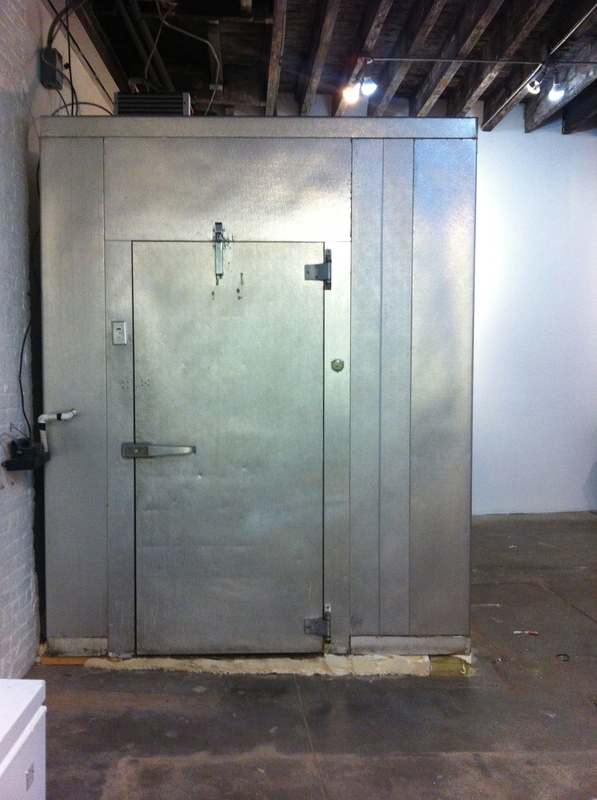 walk in … REFRIGERATOR is here! 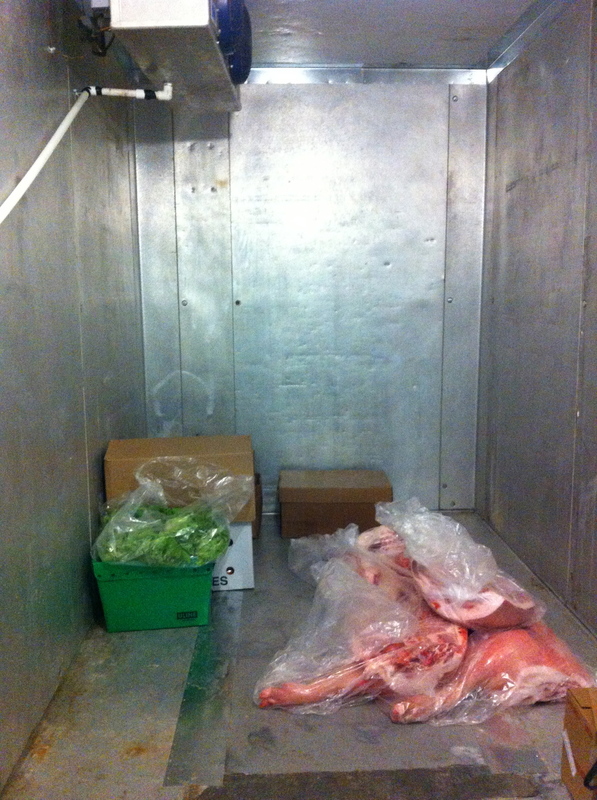 And we already have our first guest … this 200 lb pig arrived the day we turned on our box! Timing is everything, say some. Not my timing but Thine, say I. We are ever grateful as all these little details fall into place. Our "box" is 12 ft long and 8 ft wide and it has a brand new compressor … haven't named her yet, but we are pretty certain it's a she.